Private Yoga classes are a wonderful way to learn yoga one-on-one or in small groups. Have a specific condition or need? 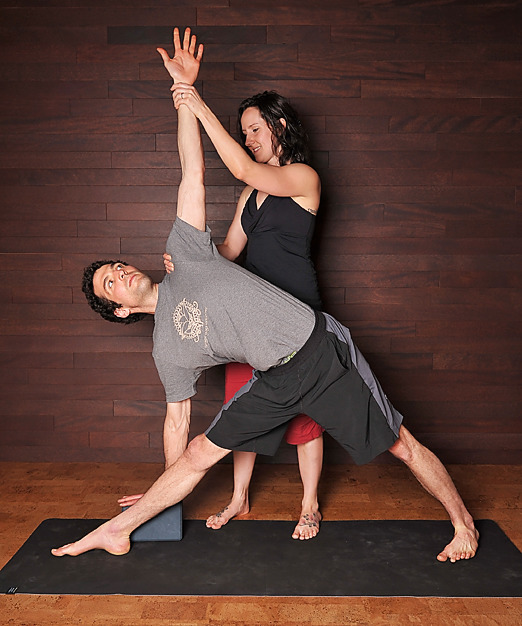 Our teachers can help you with a sequence or series of poses to help you attain your goals. Private sessions are wonderful gifts for your loved ones. A private yoga class and brunch is a fantastic way to celebrate a birthday, bridal shower or a new beginning. Start a family reunion in our yoga studio, or sign up for a week's private lessons as part of your family holiday. Host a yoga playdate for Mom's and tots in our soothing space. Or perhaps you want to just treat your spouse to a relaxing afternoon - the options are endless! Click on the links below to purchase your Private Session now. To book your appointment or for more information, email practice@liveyoga.ca or call 778.545.9918. See you in the studio!